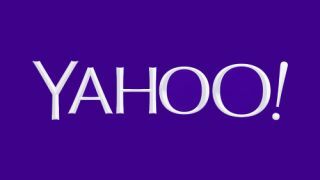 In case anyone cares what Yahoo's logo is, Yahoo has decided that this tedious bit of WordArt will be its new logo. Well. That was worth making such a big song and dance about, wasn't it? More exciting blips are available right here. What is a tablet? Qualcomm has an answer but is it THE answer?